With Autumn brings the second Care Roadshow to grace Cardiff soil. 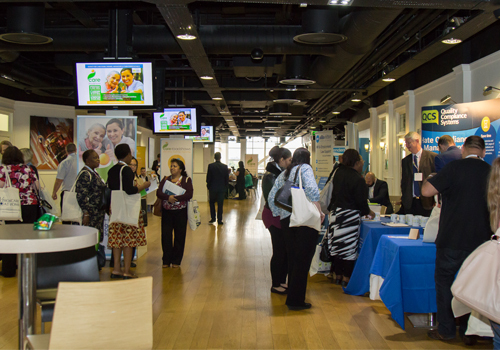 Following on from the successful launch last year, Care Roadshows are excited to be returning to Cardiff City Stadium on 18 October. 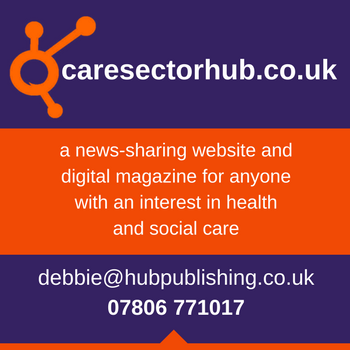 The event tailored for the Welsh care community hosts an array of informative seminars focusing on The Regulation & Inspection of Social Care (Wales) Act 2016 as well as the new Social Care and Wellbeing Act that is going to make big changes to the way care is provided in Wales this year. 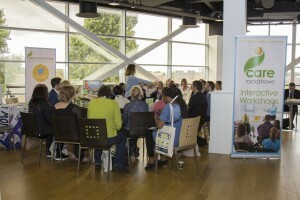 A representative from Care Forum Wales will be following on from the seminars conducted by Care and Social Services Inspectorate Wales (CSSIW), Alzheimer’s Society and the headline sponsors Quality Compliance Systems (QCS) to round off the day with the key issues from a provider perspective. The popular Oomph! will be joining the line-up for not one but two workshops to highlight the importance of a positive attitude and creating a varied activity programme. Headline sponsors Quality Compliance Systems will be available to meet with and discuss how their services can help you deliver great care whilst meeting compliance and quality assurance standards with ease. Joining them will be a mix of exhibitors such as Citation, Aid Call, Decitex and Boots to offer advice and key information on how they can help your care setting adapt with changing times. 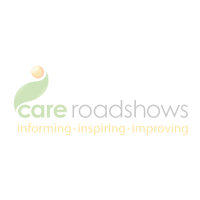 Following Cardiff, the last Care Roadshow of 2016 will be hosted at Epsom Downs Racecourse on 15th November. Click here to register for free tickets to this event.